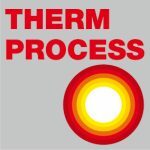 SECO/WARWICK will showcase state-of-the-art nitriding and case hardening lines for fast, economical, uniform heat treatment process in 2018 HTS Expo – you are invited! 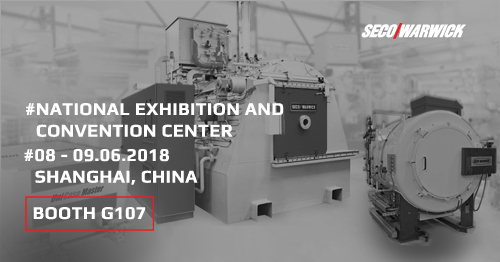 SECO/WARWICK will present its proven and practical solutions at the 2018 International Exhibition on Heat Treatment in Shanghai, which is the most influential and respected shows in China for heat treatment and manufacturing industries. The event will be held on 5th-9th, June, 2018 and will focus on the international heat treatment development, present the most advanced technical process locally and abroad. 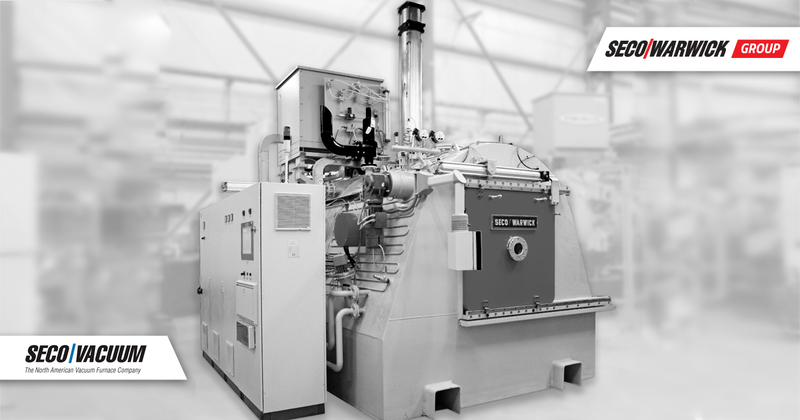 ZeroFlow® gas nitriding furnaces are available in a variety of styles and models. Our proprietary ZeroFlow® technology uses only ammonia as a process gas thereby reducing gas usage and minimizes emissions. SECO/WARWICK gas nitriding vacuum furnaces achieve optimum results by using uniform high convection heating, precision nitriding potential and ammonia control, along with advanced load mechanics to process a variety of metals. Visit booth G107 in Hall 2H, where SECO/WARWICK will display the state-of-art and complete approaches for the professional services and product. Meet us to see the future applications and technologies in today’s practices.